From the co-author of the Wilko Johnson book Looking Back At Me comes Lee Brilleaux – Rock’n’roll Gentleman by Zoe Howe. It isn’t out until October, so we’re relying on the pre-rerelease details and of course, the subject matter itself to get an idea of just what is in store. 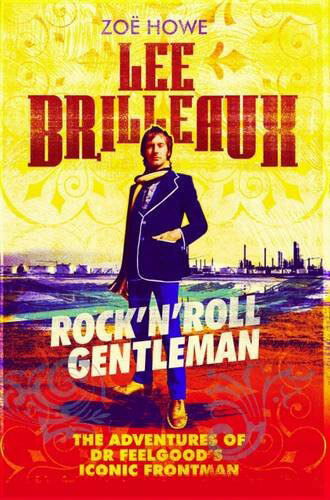 That is (obviously) an overdue biography of Lee Brilleaux, the distinctive frontman of 1970s R&B band Dr Feelgood. The man in the off-white jacket. At odds with the glam-dominated music scene of the time, Dr Feelgood exploded onto the pub rock scene and arguably blazed a trail for the punk bands who followed. 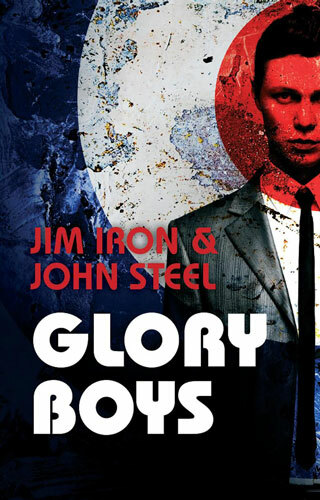 Their R&B sound wasn’t missed by mods in the ’70s other. 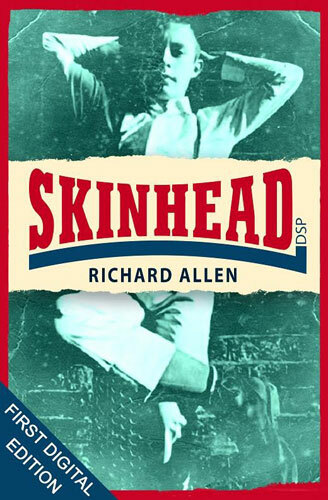 The book is described as a companion piece to that earlier Wilko book, as well as ‘the first comprehensive appreciation of Lee Brilleaux’, featuring exclusive interviews and previously unseen images over its 320 pages. Polygon is the publisher and if you are organised, you can pre-order now, with the book selling for £14.99.